Merry Christmas Tree. Games online. 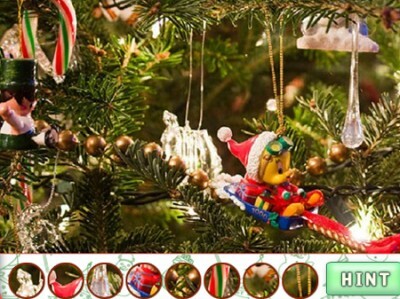 Do you like decorating the Christmas tree? Find all the decorations hidden in its branches. Have fun.